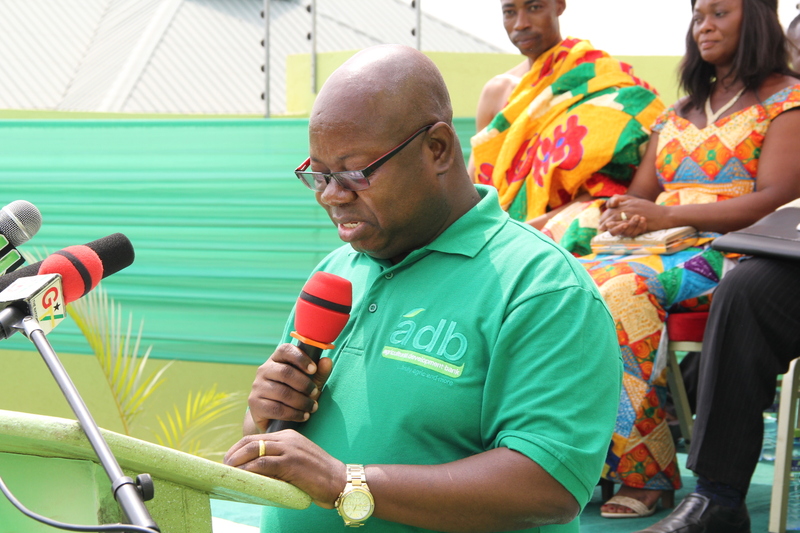 Agricultural Development Bank (ADB) has granted a four-year credit facility to the tune of US$13million to State-owned Intercity State Transport Company (ISTC) to acquire 100 new coaches this year, as it seeks to expand its operations with new terminals at Madina and Kasoa. Managing Director of the company, Nana Akomea, told B&FT that the company secured the loan facility purely on its balance sheet and plans to use the new buses to increase its market share with the new terminals, which will also become operational this year. “With our new terminals, we need new buses to service them. The coaches will be coming in tranches,” he said. Nana Akomea explained that since he assumed leadership of the company, average monthly revenues have jumped significantly – from GH¢2.3million in October 2016 to GH¢5.2million currently. He believes that the introduction of new terminals with new luxury coaches will significantly increase revenues and market share, thereby restoring STC to its leadership position in the road transport business. “What we are interested in now is maximising our revenues by taking the service to the people; and with that we can increase our market share. Before we went to Kwame Nkrumah Circle, we were doing just about four trips from Accra to Kumasi and another four in return on a daily basis.